Ranbir Kapoor and Katrina Kaif starrer Jagga Jasoos has been in news for various reasons for a long time. Earlier it made headlines, due to the delay in release, re-shoots and then the lead couple's alleged break up and how it might affect the promotions of the . According to the latest buzz the actor, who is also co-producing the film, is rather anxious about the plans for the promotions. 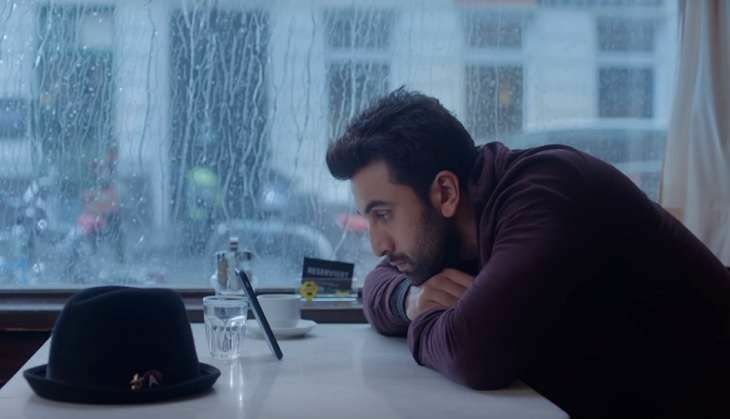 A source says, " The first trailer of Jagga Jasoos managed to receive good feedback from the industry and the audience but apparently Ranbir feels that it has not managed to create the kind of buzz it should have created." So far there has been rumours suggesting that two actors may not promote the film together, but there is no clarity on it. A source says, " The team has been planning to start promotions with a song launch soon and Ranbir was keen to show it to the world. Bit now it has also been delayed due to some technical reasons. This is said to have further upset Ranbir. " Katrina on her part has already started promotions through social media. She has been posting interesting pictures from on and off the screen. Jagga Jasoos is directed by Anurag Basu and is releasing on April 7.